Wine Ch. 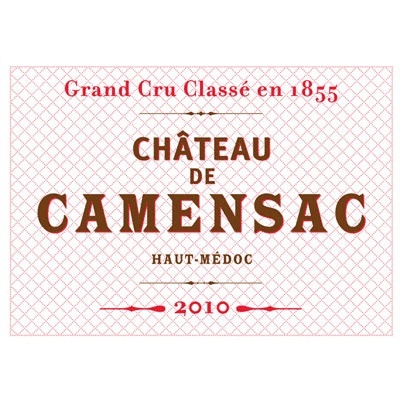 Camensac 2010 - Royal Wine Merchants - Happy to Offer! Dark ruby. Very intense aromas of blackberry, licorice and chocolate; strongly minerally but needs more time to absorb its oak. Then rich and ripe but a little coarse in the mouth, with good red and black fruit density. 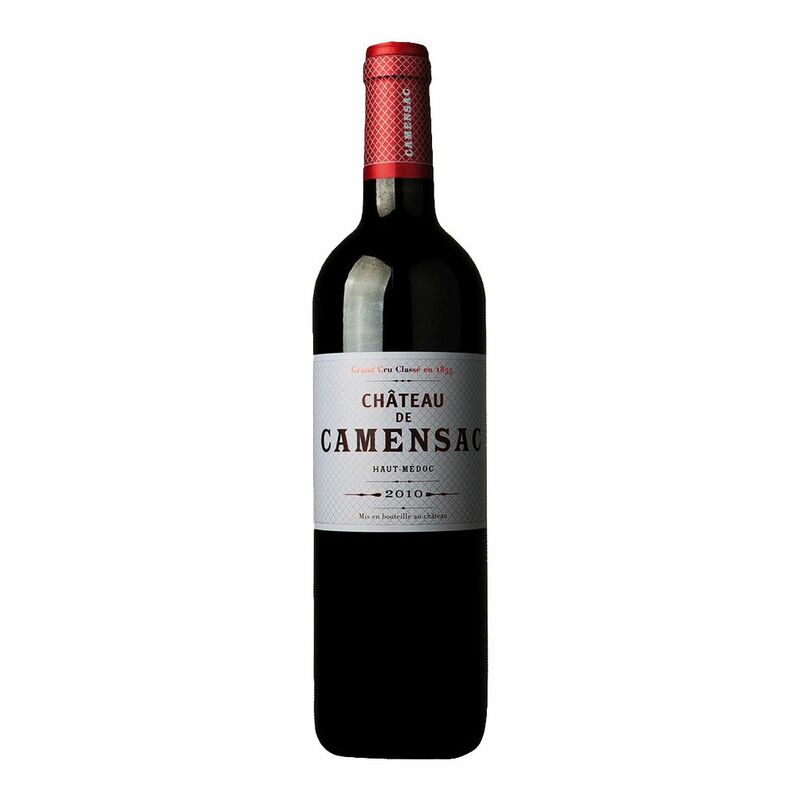 A medium-bodied wine with a moderately long finish featuring building but smooth tannins. This easygoing, uncomplicated wine will provide ideal near-term drinking.